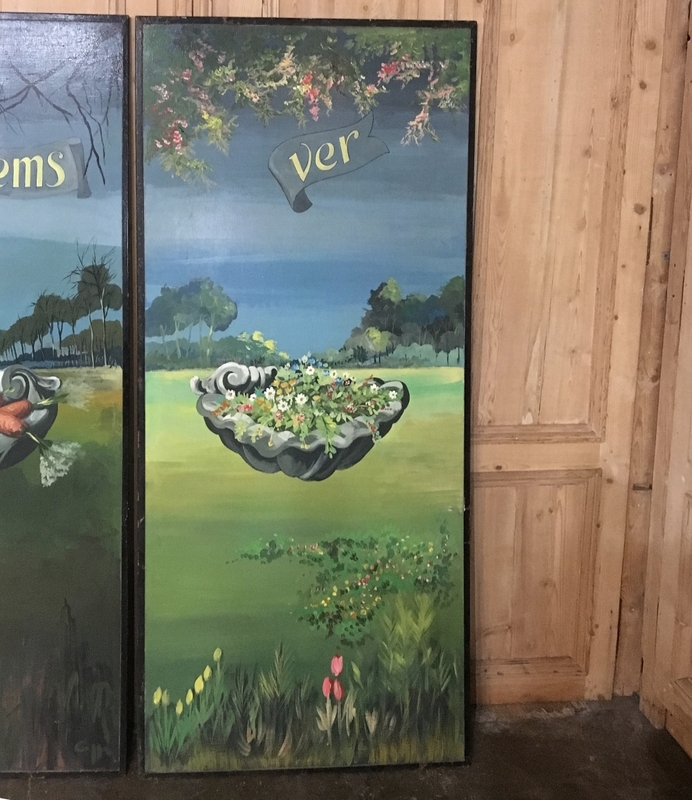 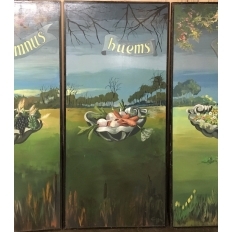 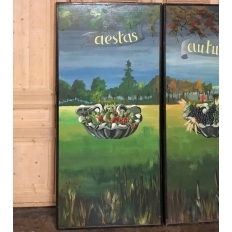 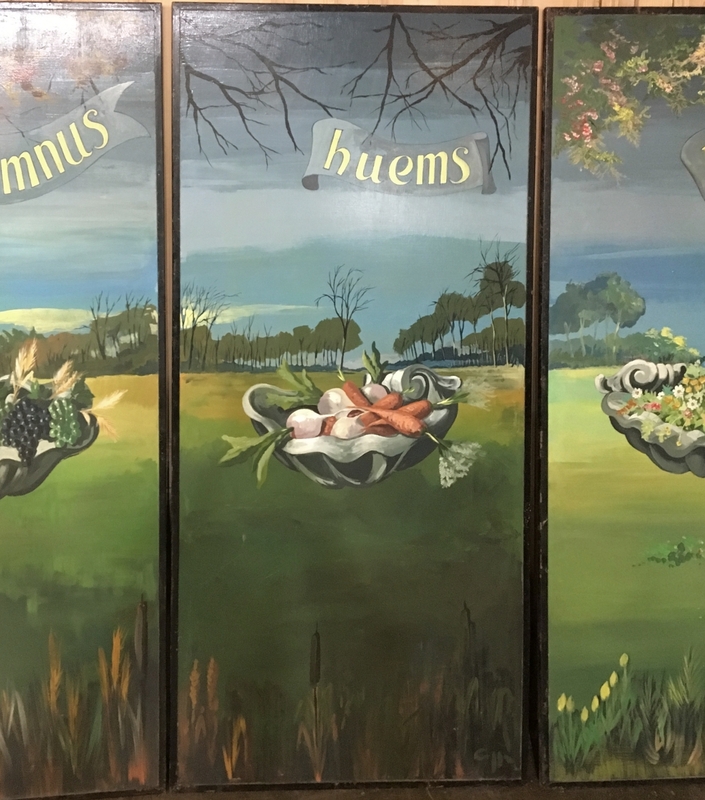 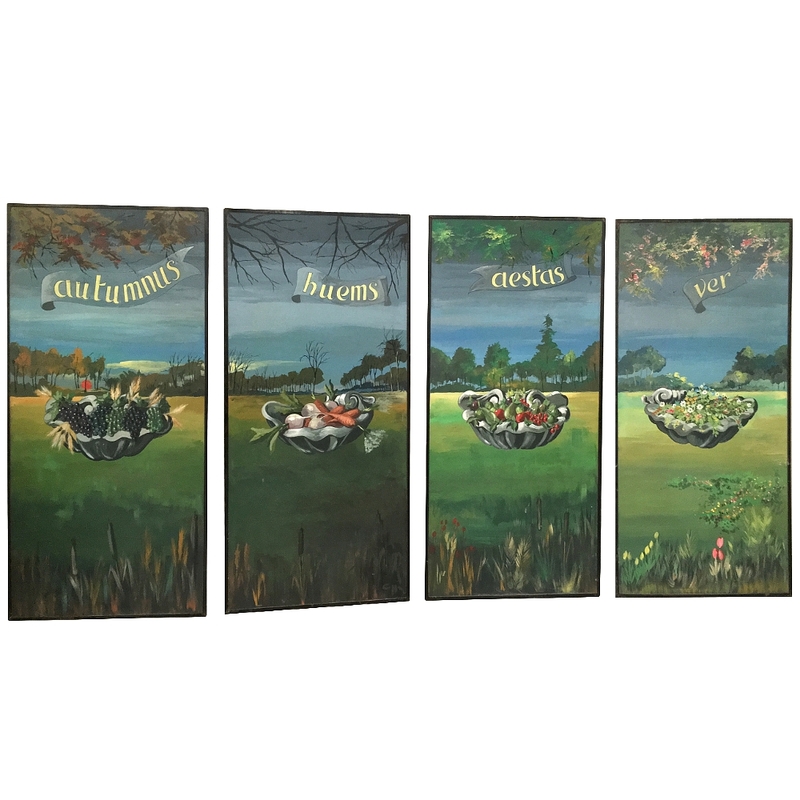 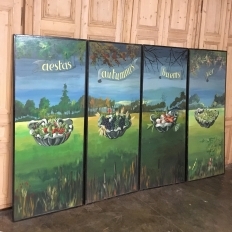 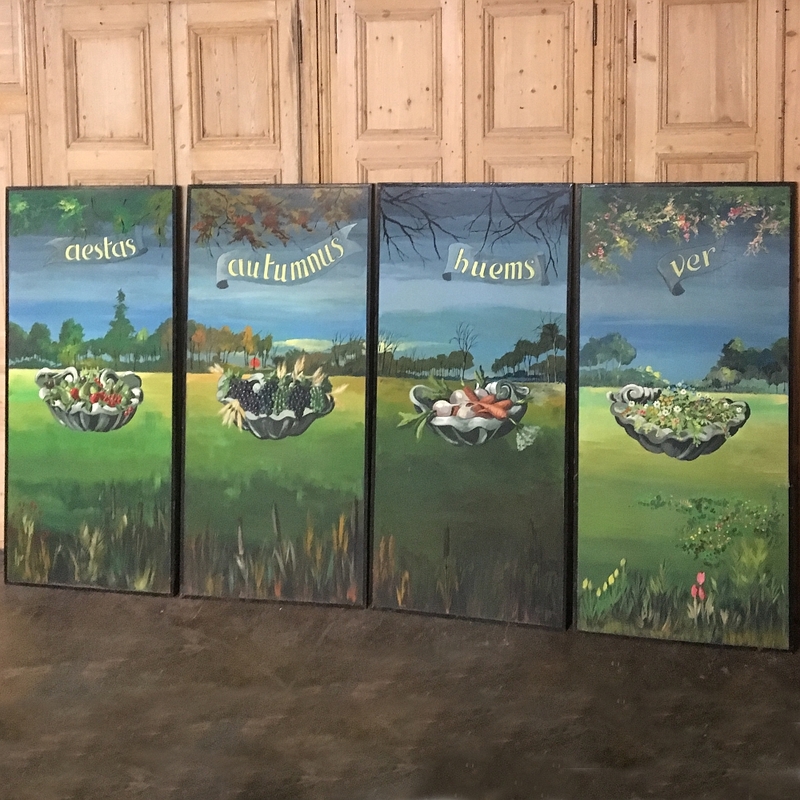 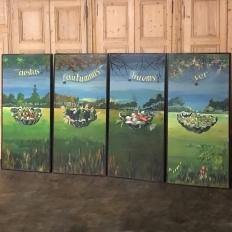 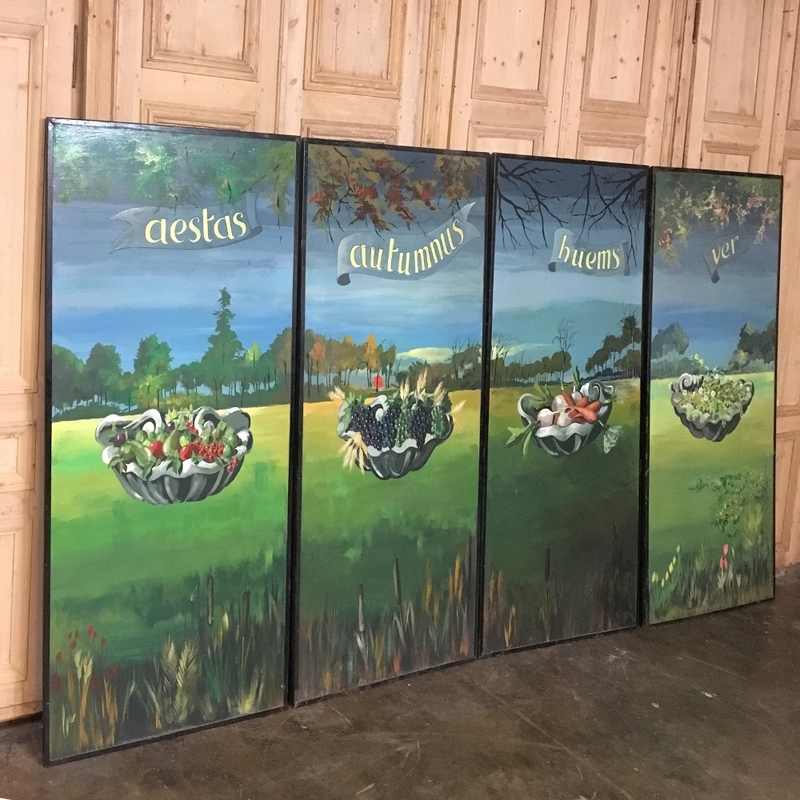 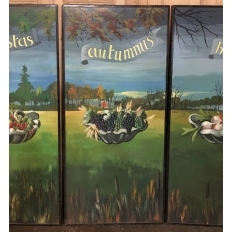 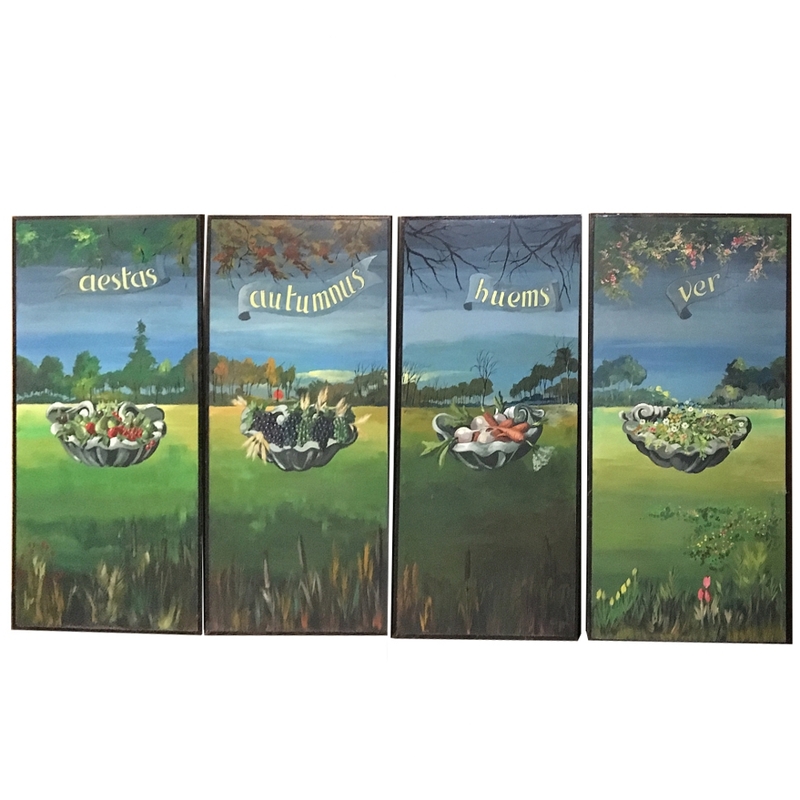 Beautifully and colorfully representing the Four Seasons, with the seasons' names painted in script in Latin, this Set of Four Grand Scale Panel Paintings can transform a wall into a mural with the click of your mouse! 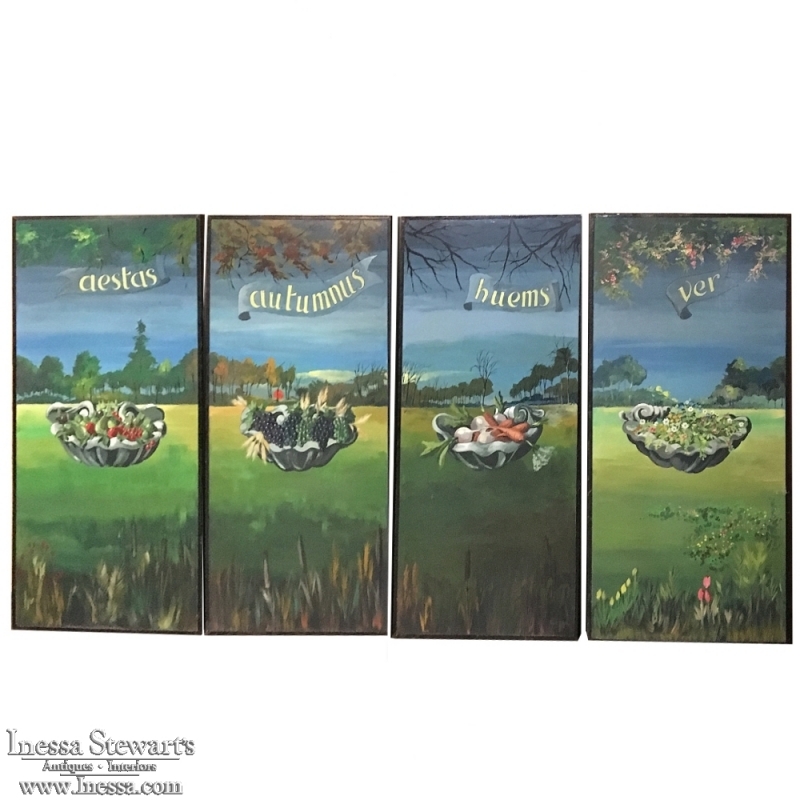 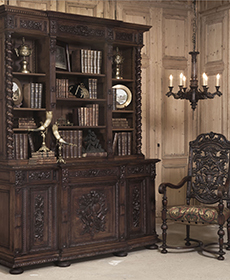 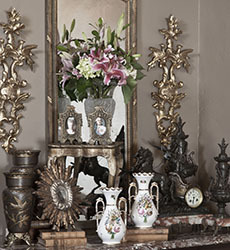 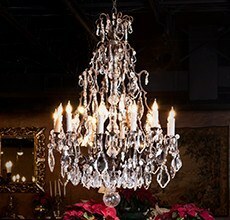 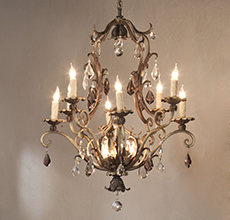 Each measures over 6 feet tall and over 3 feet wide, and can be placed side by side for a screen effect, or separated to create a lovely grouping or room adornment. 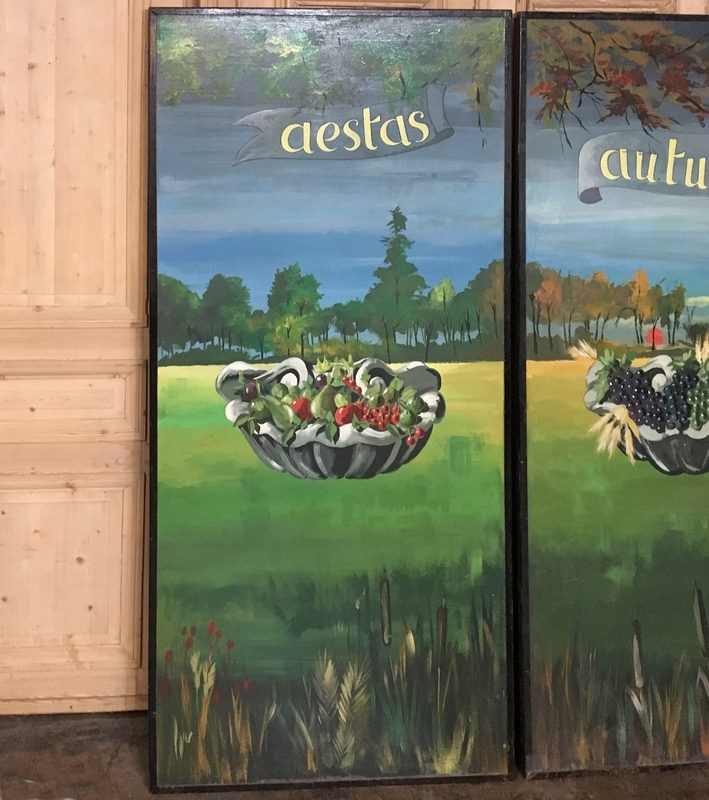 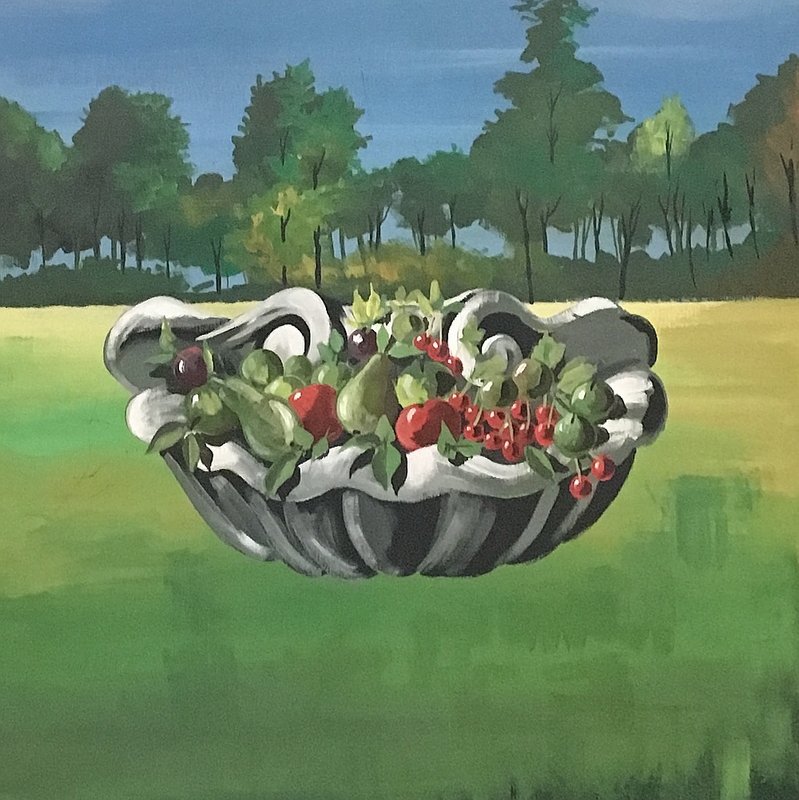 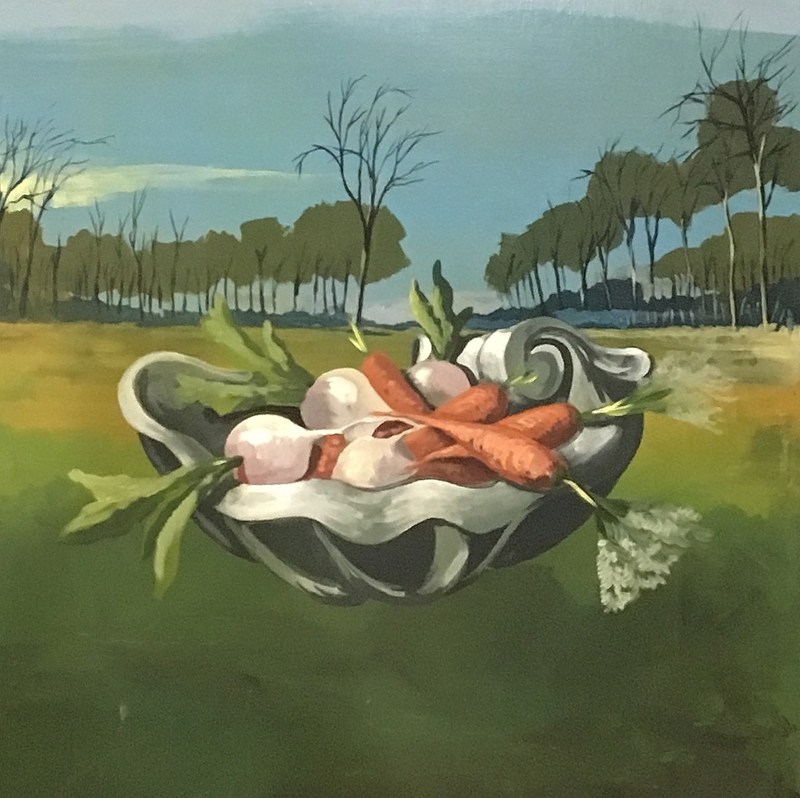 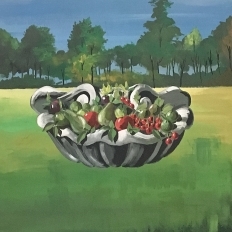 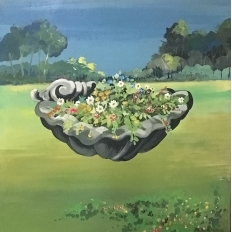 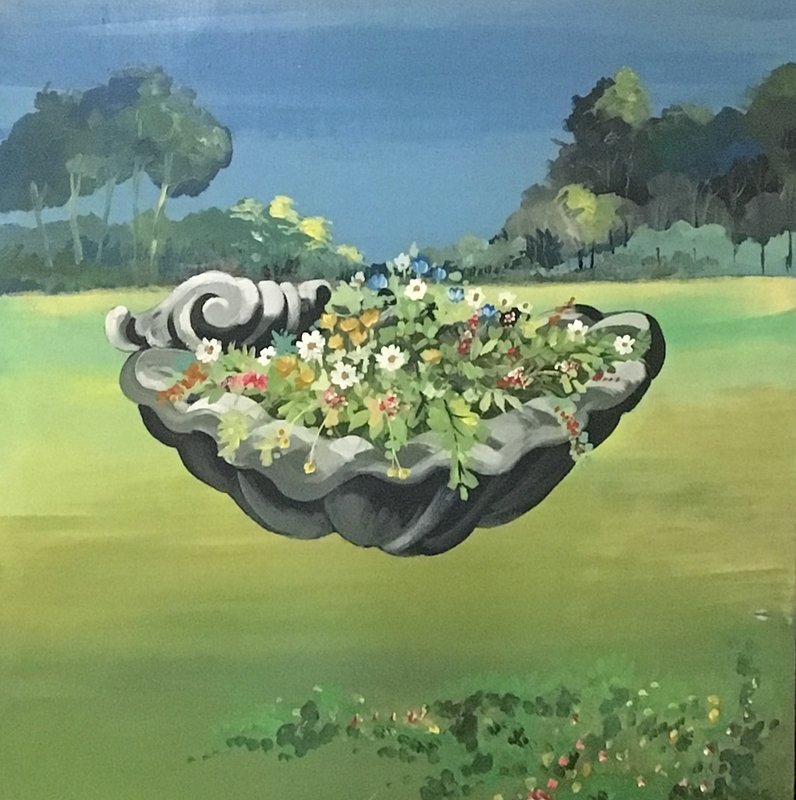 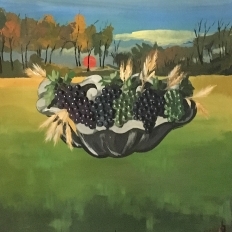 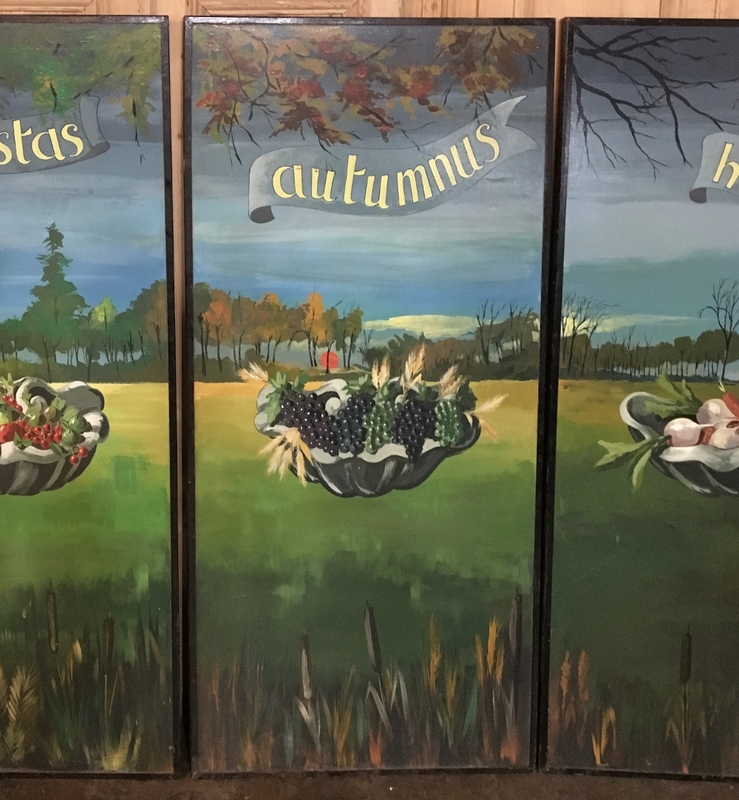 The paintings depict the seasonal harvest typical to each time of year in the spirit of the cornucopia, or horn of plenty, or "bounty of the earth", with a stunning pastoral background making them exquisitely interesting and a literal visual feast for the eyes! 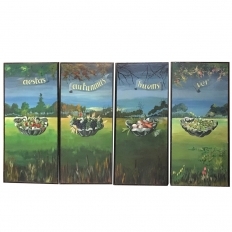 Priced as a set of four! 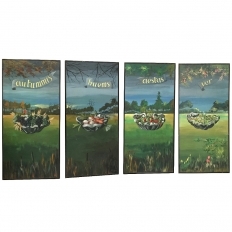 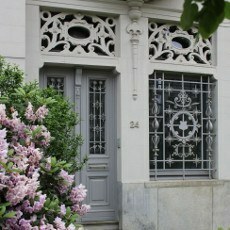 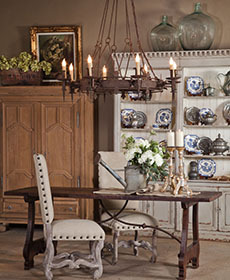 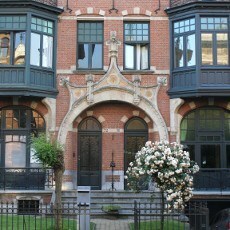 Total Width 152" ~ Over 12.5 Feet Wide!